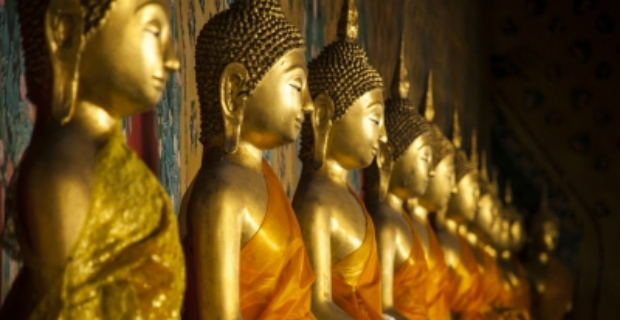 Buddhism is an ancient religion that dates back at least 2,500 years ago. There are actually several branches of Buddhism. One of them is Theravada Buddhism. We explain what it is and the teachings that go with it. Take a look how it can improve your personal life through its teachings. Theravada Buddhism promotes the teachings of Pali Canon, which is a collection of texts that were recorded along with a rich history of cultural practices. 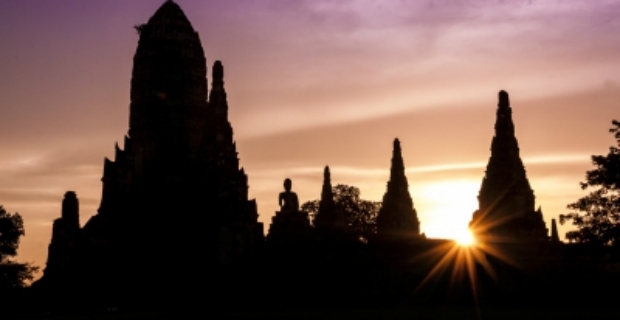 In fact, it is the predominant form of religion in countries such as Cambodia, Sri Lanka, and Thailand to name a few. Theravada Buddishm is also known as the "Doctrine of the Elders". Buddha delivered his first sermon after the 'awakening or enlightenment'. In this speech, he outlines the basis of his teachings. The pillars of his teachings are based on the Four Noble Truths which should be explored by each individual. Buddha taught the Eight Fold Path gradually beginning with a series of training to develop sila or virtue. Afterwards, samadhi or concentration was important ending with the development of wisdom. Theravada Buddhism is just one of the many forms of Buddhism. If you are interested in these teachings for yourself or to delve further, bear in mind that these doctrines are not only meant to be read. It will be great if you can put these teachings into work in real life.